In the world of sports, horse racing is second only to soccer in popularity around the globe. Ironically, despite this worldwide attraction, “The Sport of Kings” often must contend with a reputation rooted in stereotype and mortared in misunderstanding. 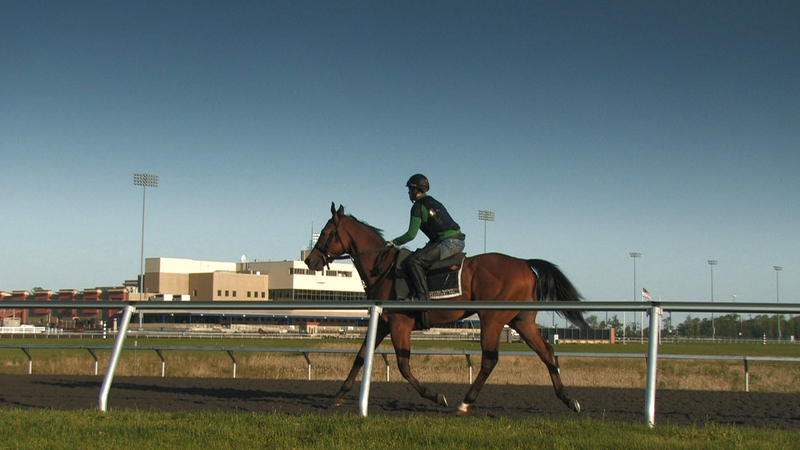 In Spirit and Speed, an original documentary film produced by WVIA, these perceptions are balanced in an ambitious visual exploration of the cultural heritage and contemporary issues that define thoroughbred racing in Pennsylvania. The one-hour high-definition presentation cinematically juxtaposes the sport’s history and heritage with the industry’s current practices and challenges in the Keystone State. From pasture to paddock, from owner to trainer, from county fair to contemporary casino and win, place or show, Spirit and Speed travels throughout the state to discover the state of thoroughbred horse racing in Pennsylvania today. 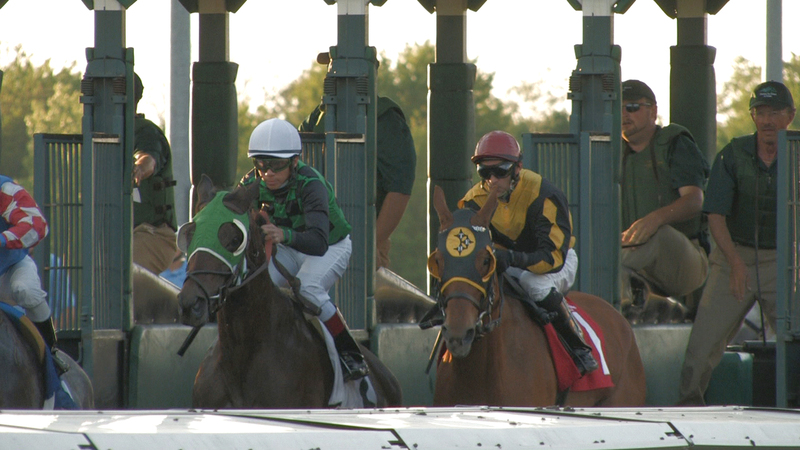 Thoroughbred racing annually provides the Commonwealth with nearly one billion dollars in direct and indirect revenue. How those funds are generated constitutes a narrative embracing Pennsylvanians’ love for horses, the state’s substantive contribution to the extraordinary evolution of equine science, and the passion for a sport profoundly bound to Pennsylvania’s agrarian heritage. Racing horses is an activity rooted in antiquity, dating back thousands of years. Horse racing was an early competition in the ancient Olympic Games, appearing as chariot races in the 6th Century B.C. A thousand years later in England, it began to evolve into the experience we know today. There, the foundational concept of breeding became refined. At the time of the American Revolution, the colonies constituting the Middle Atlantic States served as the epicenter for America’s ascension as the world’s leader in the horse breeding and racing industry. Pennsylvania, in particular, was so horse-centric that the horse remained the Commonwealth’s primary agricultural motive force until 1944. It was only at that time that tractors largely replaced horses, which were destined for a modern role in the defining the state’s economic and cultural history. Sympathetic legislation, automated technology and the entrenchment of pari-mutuel wagering precipitated construction of large-scale tracks in the state after World War II. But since the Civil War the sport thrived throughout every summer from the Ohio to the Delaware Rivers and the New York and Maryland state lines. Thoroughbred racing drew large, boisterous crowds who wagered crops along the rail on Saturday while on Sunday their neighbors railed against gambling’s corrosive moral consequence. As the Commonwealth enters the 21st Century, it is among the national leaders in key measures of the horse racing and breeding industry in the United States. Pennsylvania produced its first Kentucky Derby winner in Smarty Jones, and revealed its leading-edge equine medical resources in the care of Derby winner Barbaro. 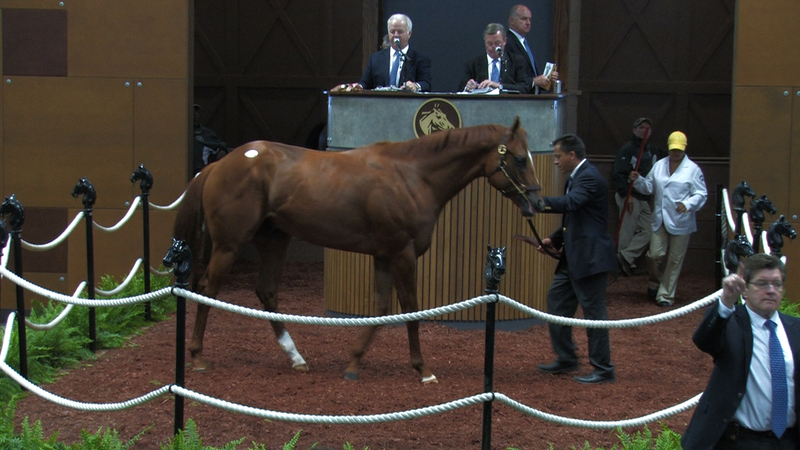 The state ranks in the top five in brood mares, races and gross purses. And six thoroughbreds born in Pennsylvania were nominated to compete for the 2010 Triple Crown. These achievements represent the future vision of an underappreciated yet constituent component of Pennsylvania agriculture. Spirit and Speed is a documentary film that communicates its content primarily through its visual presentation. Meticulous cinematography visually renders both the practical and sub-textual details of subjects represented in the narrative. A storytelling sensibility is created through the blending of contextual narration and interviews with a comprehensive range of racing participants who share personal experiences and insights. These voices include owners, trainers, jockeys, and blacksmiths, equine medicine experts, grooms, track personnel, and a representative range of spectators. The film equally entwines the distinctive cultures and processes of thoroughbred racing, and reflects a broad demographic range, encompassing gender, age, race and socio-economic status. In fact, in the U.S., only baseball has higher attendance than horse racing. Interview commentary is presented within an all-access visualization of the procedures that constitute the horse racing industry, including the horse, breeding, the track, and the race from the track-level perspective of the jockey. Key locales are visually explored, such as the horse farm, the complex range of track operations and the contemporary experience of the spectator, in which social interaction is a value-added activity to wagering. Also intercut to enhance the narrative’s pacing are concise presentations of relevant issues that render the current state of the industry. Subjects highlighted in these sequences could include best practices, licensing, equine medicine, the breeding fund program and the industry’s unique entertainment value. One sequence explores gambling, including the integration of slot machines and casinos into horse racing’s business model, on- and off-track betting, and the sport’s growing contribution to Pennsylvania’s economy in terms of revenue and jobs. The documentary also includes a brief presentation of horse racing’s historical evolution, and its deep roots in Pennsylvania’s agrarian culture. Research of historical imagery will be conducted at the Pennsylvania State Archives in Harrisburg, the Historical Society of Pennsylvania in Philadelphia, the Library of Congress and National Archives in Washington, D.C., and at the historical societies serving counties in which each of the state’s three thoroughbred racing tracks are located, as well as in collaboration with each track and archival material in their possession. Spirit and Speed intends to chronicle and celebrate the history and heritage of Pennsylvania thoroughbred horse racing. 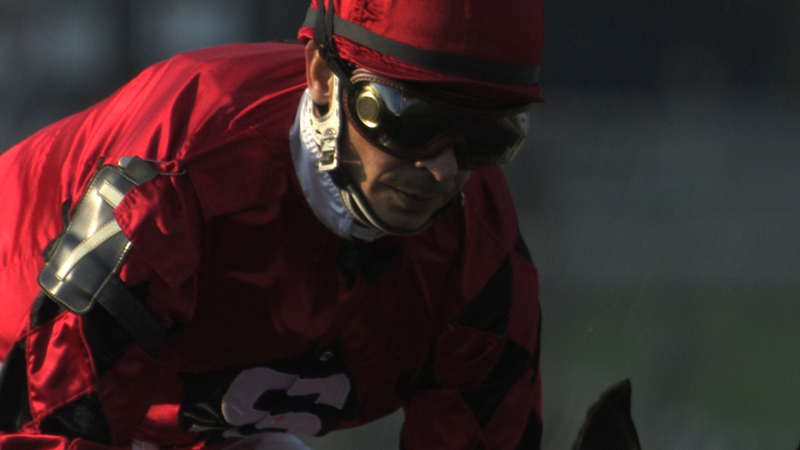 The documentary is being produced to broaden the awareness and appreciation for horse racing in the Commonwealth by providing the public television audience with a highly visual and unique look behind the scenes and beyond the sport’s stereotypes and misperceptions. Within the context of journalistic integrity, the film aspires to contribute to the growth of Pennsylvania’s equine and thoroughbred racing industries and to help strengthen the state as a supplier of a superior racing product.